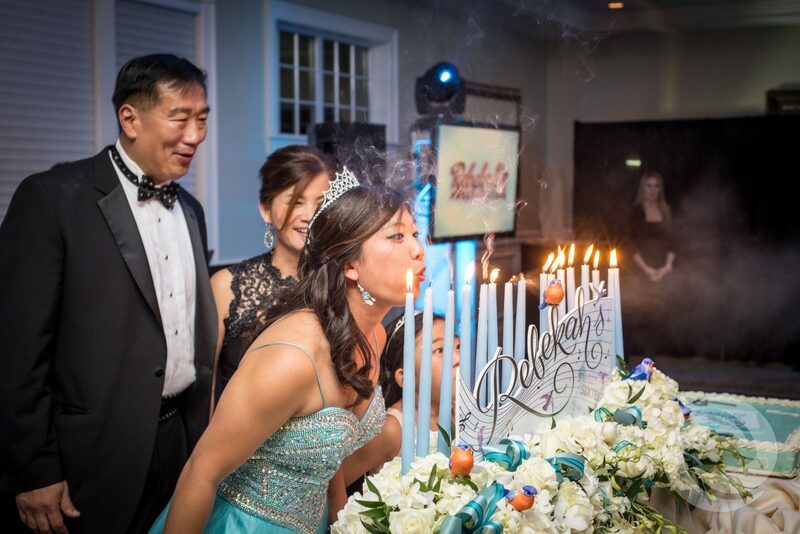 Rebekah celebrated her Sweet 16 at Trump National Country Club, one of Monmouth county's most luxurious venues. 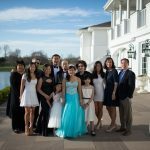 From the amazing grounds to the beautiful ballroom, having a Sweet 16 at Trump National Country Club screams elegance. 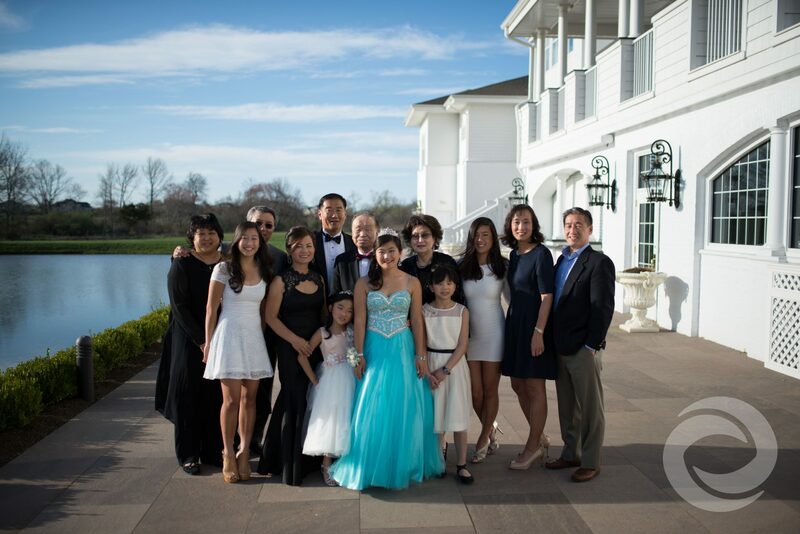 The grounds at Trump National Country club are perfect to take advantage of before any event for family photos. There is also a gorgeous balcony outside the main ballroom; perfect for an unforgettable sunset shot. 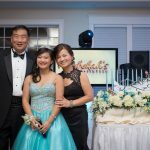 The birthday girl wore a stunning Tiffany blue dress and her court wore white dresses to compliment. 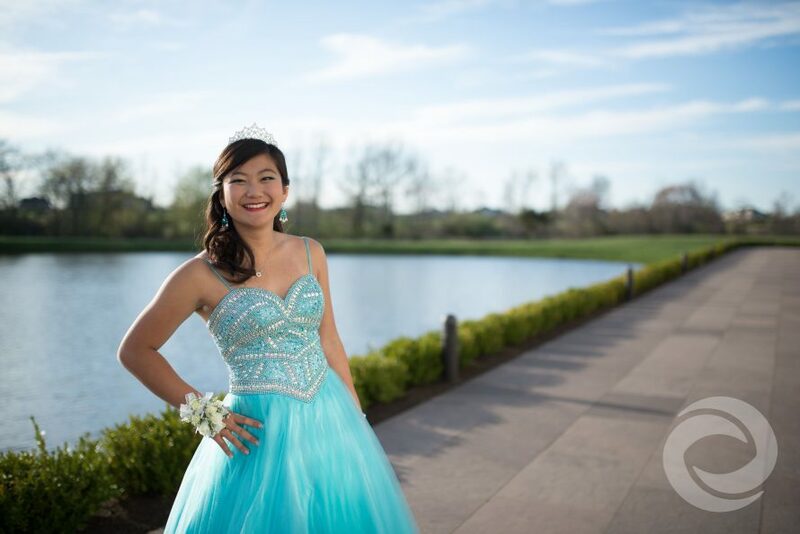 Rebekah wanted the Tiffany & Co. theme to visually enhance the entire party experience. Using the classic Tiffany blue color scheme, Hurricane was able to bring the Sweet 16 theme to life. Capturing the day was extremely important to the guest of honor and her family. To make most of their party time the family had close friends and family arrive early for Hurricane's Photography team capture family portraits, and candid shots. 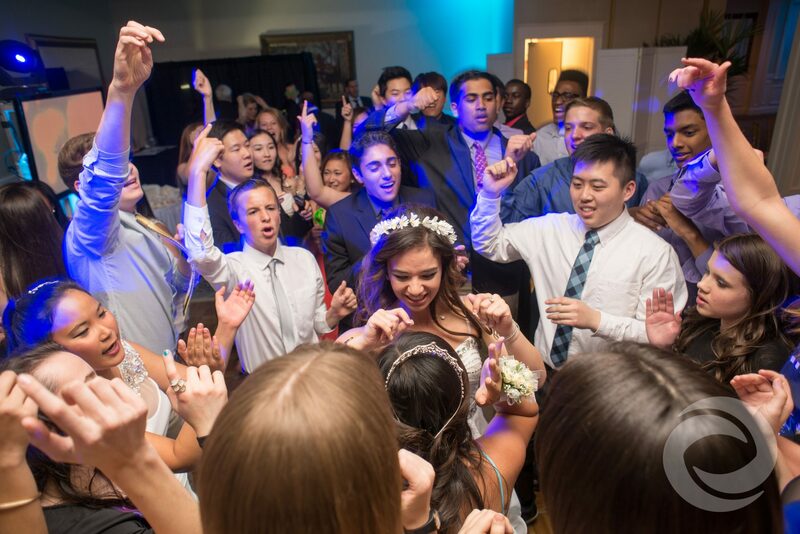 From introductions to the last song of the night, MC Robbie "Maserobbiee" Padovano kept the dance floor packed. 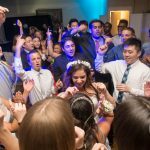 Rebekah's Sweet 16 package included Spot lighting as well as energetic dance floor lighting. 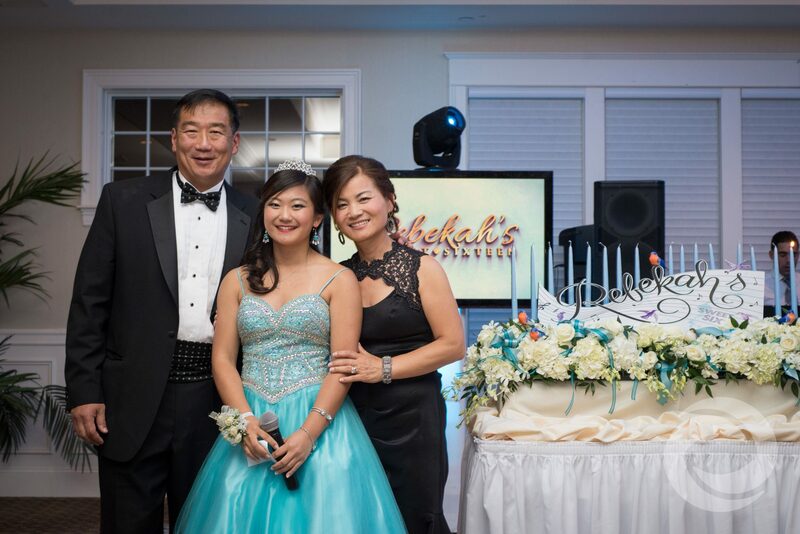 To compliment the Sweet 16 theme, Rebekah chose a package which includes LED TV's. The TVs were used for music videos, a photo montage, social media streaming, and even a Custom Tiffany & Co. Motion Graphic to coincide with the Sweet 16 theme. 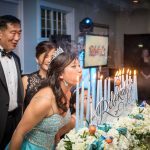 All these elements helped to create the perfect Sweet 16 experience for Rebekah.